If you sell delicious tasty food or crafty gifts and would like to be part of a Christmas Fair nestled amongst the trees at New Park in Brockenhurst then the New Forest Marque would like to hear from you. From Saturday 8 to Sunday 9 December, New Park will be buzzing with visitors who will be buying their Forestry Commission Christmas trees, enjoying mulled wine or a hot chocolate and looking for great food and interesting or unusual presents. 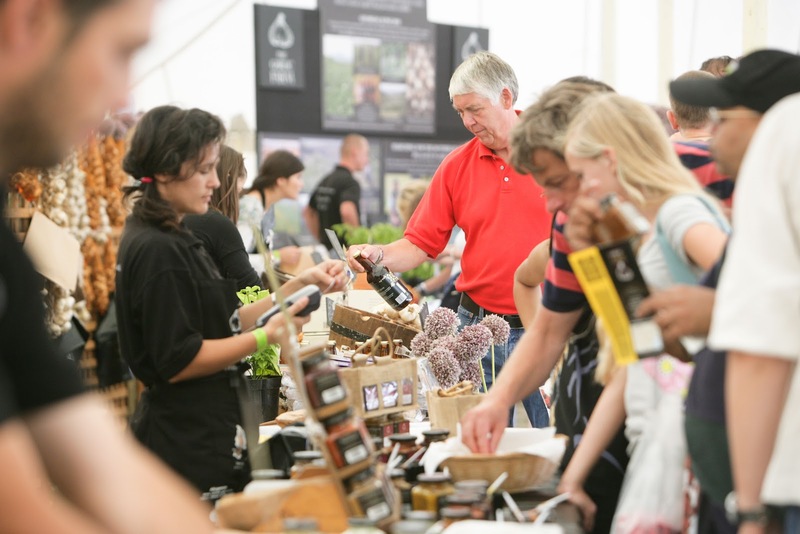 Already attending is The Garlic Farm from the Isle of Wight - which specialises in a large variety of garlic, oils and dressings - and the Drift Inn at Beaulieu which is proud to use local produce and showcases a varied menu including New Forest Marque ingredients. ‘Last year over 2,000 Christmas trees and holly wreaths were sold at New Park during December,’ said Sarah Hunt, New Forest Marque Manager and Fair co-ordinator. ‘We know that there will be lots of people buying Christmas trees, so New Park is guaranteed to be busy. If you are a trader and would like to be part of the Christmas Fair, visit http://www.newforestnpa.gov.uk/visiting/whats-on/christmas-fair for contact details and application forms.